The Nuss procedure is a minimally invasive technique for repair described by Nuss in 1998. The team at Osler was fortunate to visit Dr. Nuss in South Carolina many years ago. This method of repair involves the placement of a stainless- steel bar within the chest under the ribs. The bar is passed behind the sternum and through the chest. It is “flipped” into a convex position to push the sternum outwards. Between your chest and your abdomen, there is a large, flat muscle called the diaphragm. One of its functions is to separate your chest from your abdomen, and keep everything where it belongs! 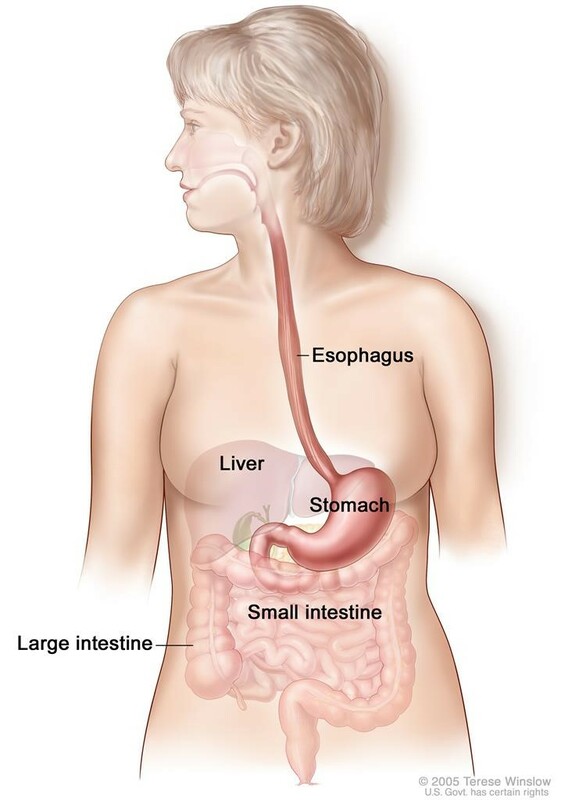 There is a small hole in your diaphragm called the esophageal hiatus that allows the esophagus to connect with your stomach. 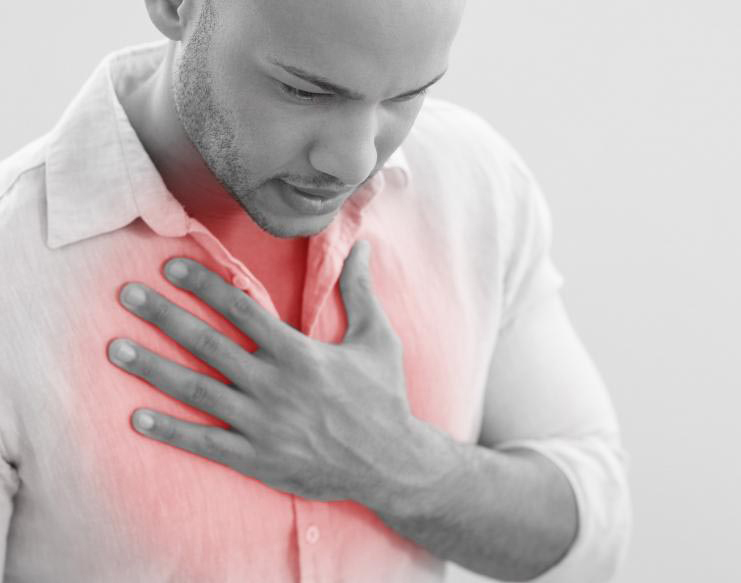 Hiatal hernias occur when the opening of the diaphragm becomes enlarged, allowing the stomach or other abdominal organs to protrude into the chest. 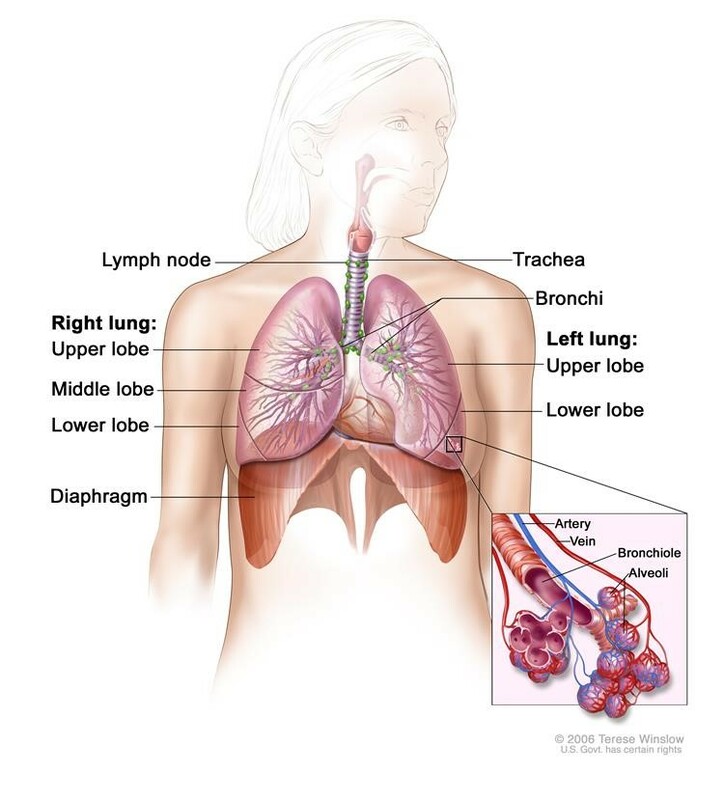 The two most common types of lung cancer are Small Cell and Non-Small Cell lung cancer. 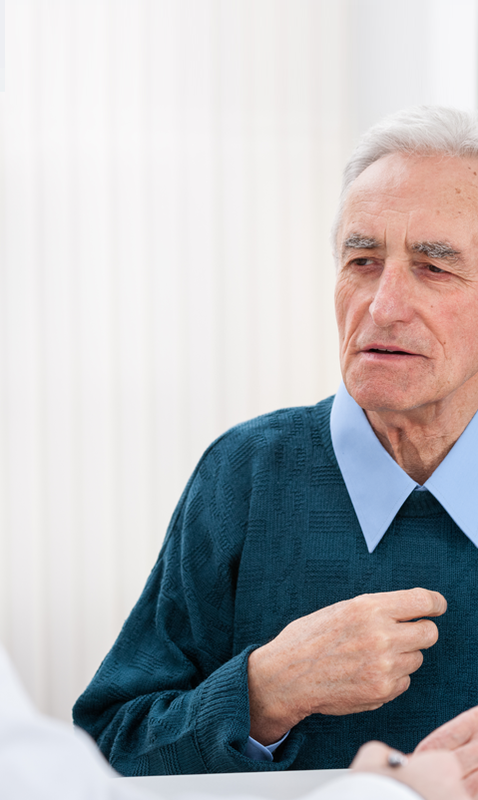 Signs of non-small cell lung cancer include a cough that doesn't go away and shortness of breath. Signs of more advanced cancer include hoarseness, severe headaches, new bone pain. Non-small cell lung cancer treatment depends on stage. 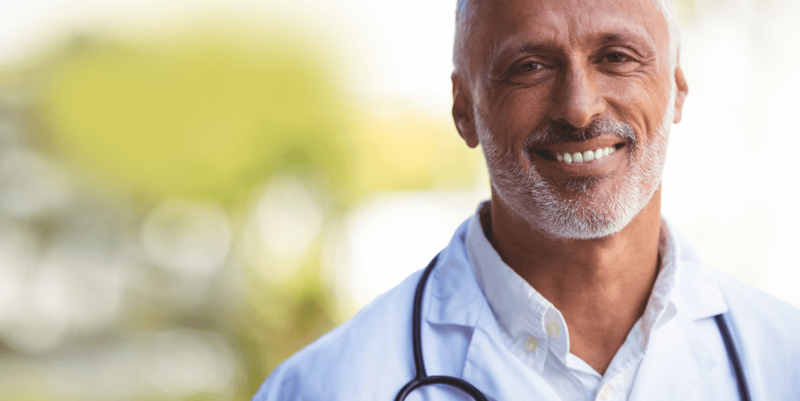 Stage 1 and 2 lung cancer is frequently treated with surgery, whereas stage 3 and 4 is most often treated with chemotherapy and/or radiation therapy. Understanding the anatomy of your lungs before and after surgery. 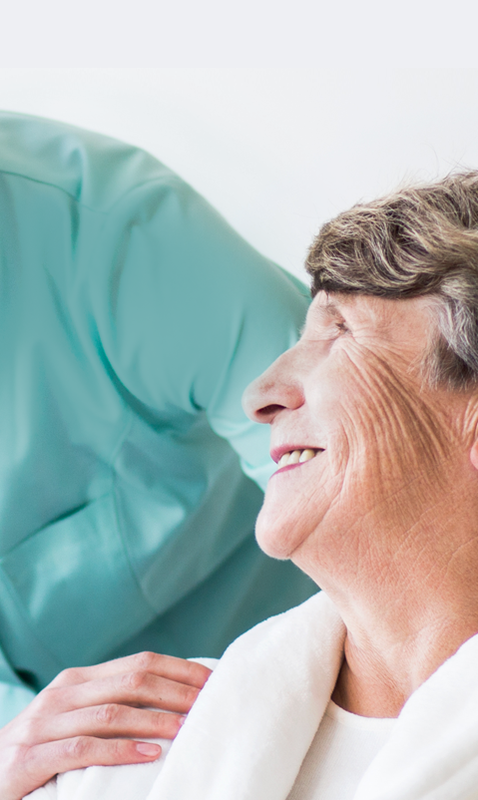 Understand the process a patient goes through when they suspect they have lung cancer.